#64 | #SoloStacey – In a SLUMP? Listen to this.  listen up this chat is for you. We all have low points, they are entirely normal. What we do with them is where things get interesting. Driven by devotion to support women in seeing whats possible for them, Stacey brings a dynamic and holistic approach to living and leading our most fiercely fulfilling life. Her own story speckled with moments of strength, sorrow, survival, and starting over, she’s dedicated her life to provoking the possibilities of change and transformation that are available to all of us. Her work as a coach, creative, and consultant in the space of women’s performance, combines holistic health, self image psychology, ontological coaching, stress resiliency, and women’s work to address the pressing need for wellbeing in the workplace and a reconnection to our lives, so we not only do our best work and lead powerfully, but that we live with presence and depth. 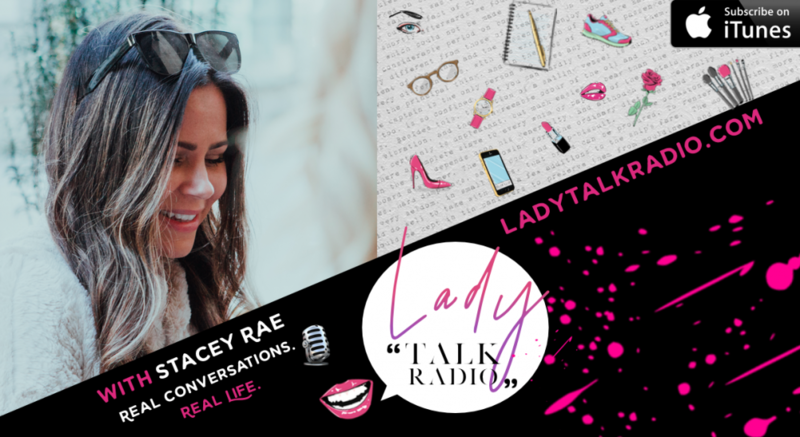 Host of Lady Talk Radio, Conversation Starter, Huge Geek, and Occasional Poet, Stacey’s mission is simple : Start conversations that make a difference in the everyday lives of ambitious women so they can live and lead in their mojo.